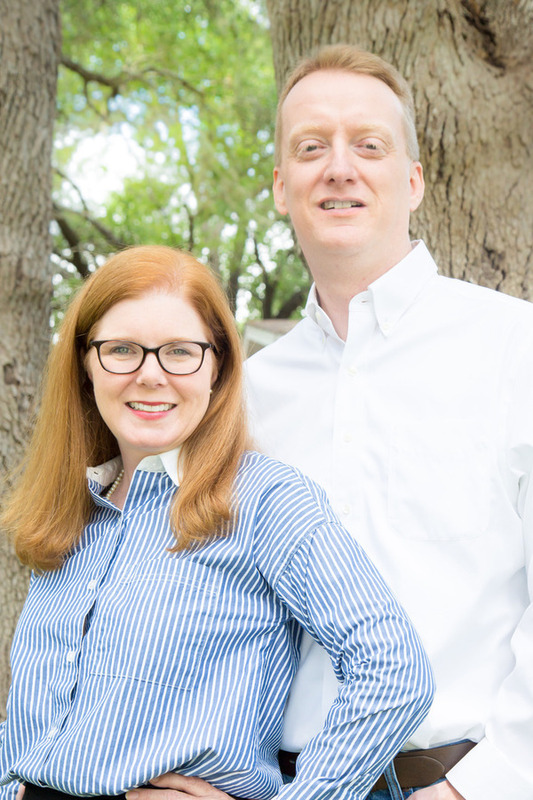 Based in San Antonio, TX, Prichard & Prichard stands ready to assist you with the diverse financial challenges and needs facing your small and growing business. Prichard & Prichard excels in developing analytical solutions designed to meet your specific needs. We welcome the chance to learn more about your business and create tools that provide greater insight into your financial data. Based on our extensive experience in a broad range of industries/financial roles, we also offer our clients the opportunity to outsource their controller/CFO functions to us on a contract basis. Smaller companies will find our services helpful before they are ready to hire a full time financial executive. Similarly, larger businesses are invited to contact us about providing these services on an interim basis when needed. References and work history available on request. *Prichard & Prichard, LLC is not a CPA firm. Accordingly, we do not provide audit, review or compilation reports covering our clients’ financial statements. We are happy to refer clients requiring such services to an appropriate firm. QuickBooks Online® is the registered trademark of Intuit, Inc.